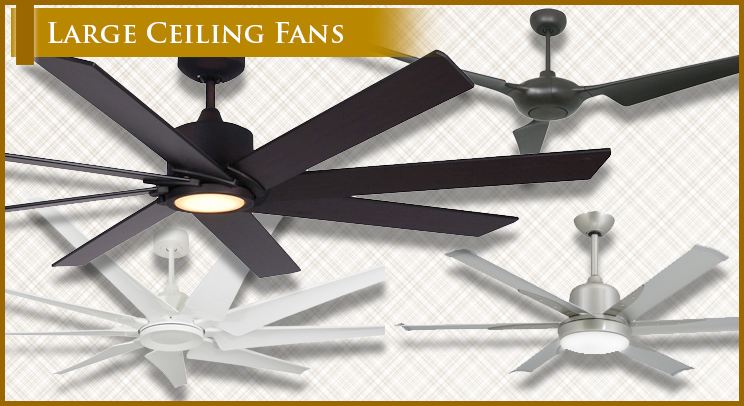 Large ceiling fans, HVLS models, DC-motors with the lastest technology in fans. Ceiling fans from 66, 72, 84 and 96 inches! Find in our double ceiling fan collection exclusive styles from tropical to modern in a large variety of finishes, blades and sizes. 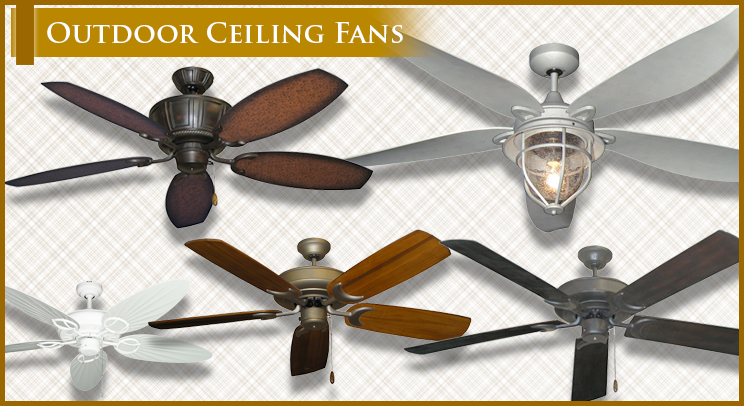 Our tropical ceiling fan collection features models such as the Palm Breeze, and Moroccan and much more! Palm leafs, ratta, and solid carve wood blades. The best selection in modern ceiling fans, ceiling fans with integrated light, remote control, unique features and designs. 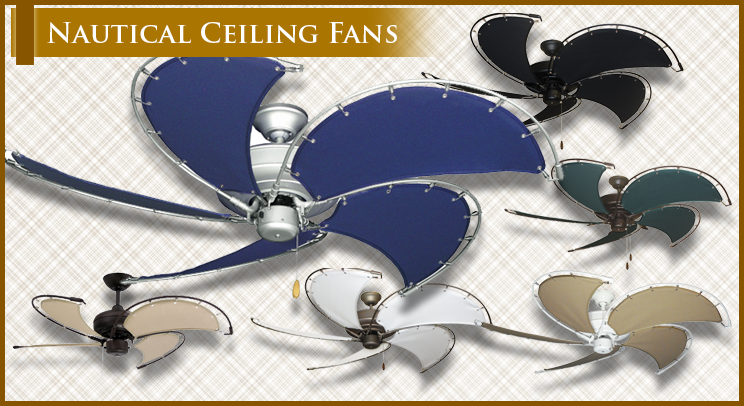 Largest selection of outdoor ceiling fans, customize your fan to fit your decor. Find the perfect exterior ceiling fan for your patio or terrace. The nautical ceiling fans are available in multiple motor finishes and canvas blade options. Email us for more information about custom blades. The Twin Star II features two high performance motors which are independenlty adjustable into three different positions. The Nautical Collection features canvas blades and Raindance ceiling fan motors. The Centurion is one of our most popular outdoor ceiling fans. Its unique, decorative and powerful ceiling fan. 50" Bombay ceiling fan is suitable forindoors or outdoors use. Blades and motors come in several different colors. 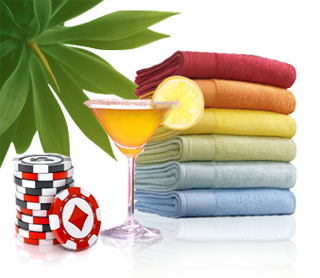 The Palm Breeze II & Palm Bay combine nature's design with modern engineering for a stunning interior design choice. The Metropolitan is modern-style, dual-motor fan model that drives four mid-body blades, each with optional light globe. 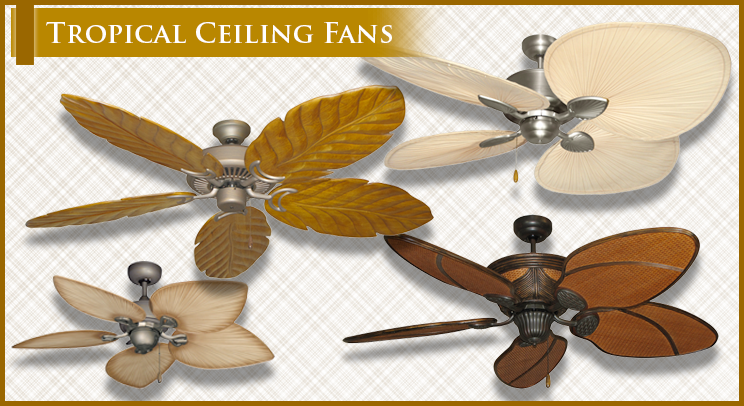 Fans in the Arbor Leaf Collection posess an attractive natural appearance with leaf blades made of solid carved wood. The Luna is a minimalistic modern fan. Can be installed with or without the light (included). 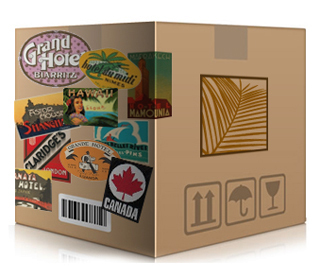 Go Here and fill out the form with your information so that we can provide you with the best shipping option. Miami, FL. If you happen to be in the area, pay us a visit! At the Tropical Fan Company we strive to offer high quality ceiling fans – including models that allow our customers to build their own ceiling fans that match their style, while providing the best customer service possible. We are experts in outdoor ceiling fans, and carry the highest quality tropical and nautical ceiling fans, the best selections of modern ceiling fans, as well as unique fans like the Twin Star double ceiling fan. 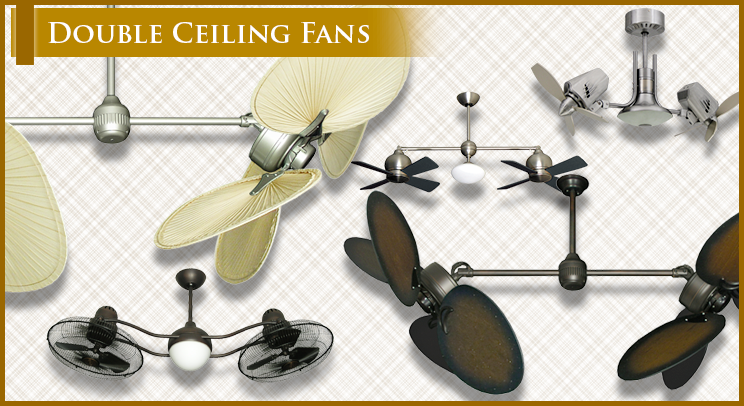 We also carry an array of ceiling fan accessories, including downrods, extra blades, lights, and control switches and remotes. Everything you need to get the best possible experience from your tropical ceiling fans. 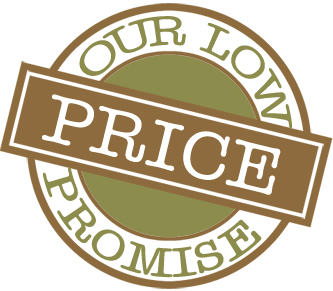 Visit our showroom in Miami, Florida to view or wide selection of ceiling fans, motors, blades, and light kits in person, or order online and take advantage of our free shipping option in the Continental US. Whether you’re looking for one of our grab and go models, or something more customized, we have something for everyone. We also specialize in commercial ceiling fans for hotels, resorts, restaurants, and more. 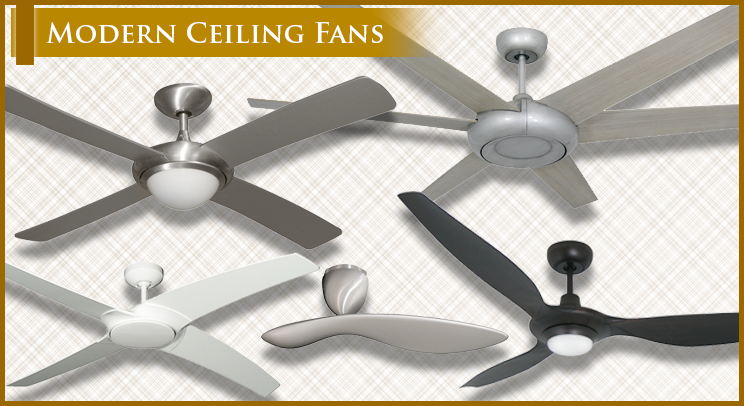 Browse through our ceiling fan categories below or contact us for more information today.